This morning, the FSB officers conducted a search in his house. During search in the home of Imam Umer Emiramzaev, FSB officers seized Islamic literature and computer equipment, his friend and activist Seydamet stated in a comment to QHA. “Everything is turned upside down in the house. They were looking for some kind of terrorist forbidden literature. The computer, laptop, phone and some Islamic literature were confiscated. The only reason he was not taken is because he felt sick," Seydamet said. 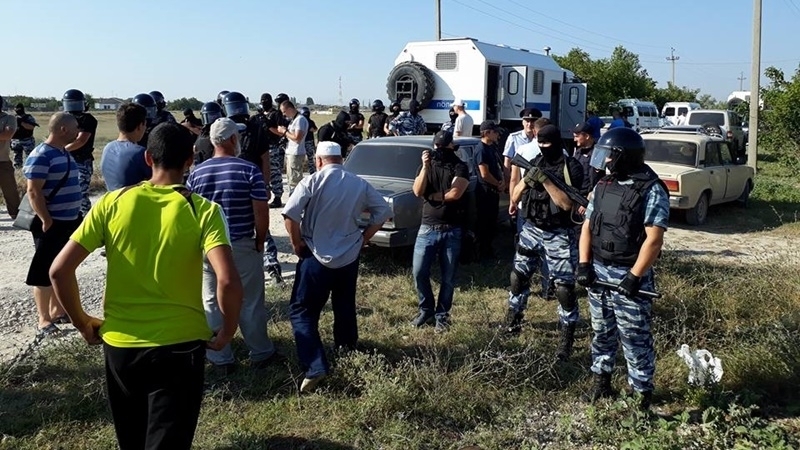 According to the activist, officers of the Federal Security Service came to search Emiramzaev in six passenger cars, two minibuses and two padded wagons. According to Seydamet, about 150 people came to support the local mullah. At the moment, about 40 people left in his house. They help Umer's family, follow the situation, and also expect a lawyer who must come to the place of the search. Previously QHA reported that today, August 9 at 07:30, house of Umer Emiramzaev who lives at the address Kirovskoe village, 21 Suv bashi St., was searched. During the search Umer Emiramzaev became ill - he had suffered two strokes before that. An ambulance arrived to the place. 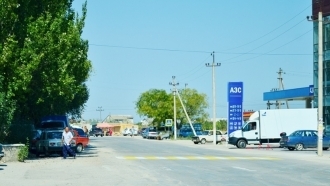 Now he is being taken to a hospital in the town of Stary Krym.